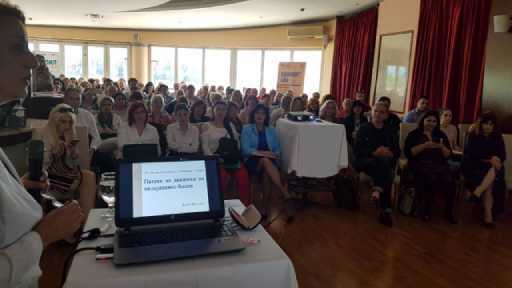 In the course of 2018, the Association for Palliative Care held two expert events, in Skopje and Bitola titled "Palliative Care-Directions" and "Fundamentals of geriatric and palliative medicine" attended by a large number of doctors of many specialties, including family and primary doctors. 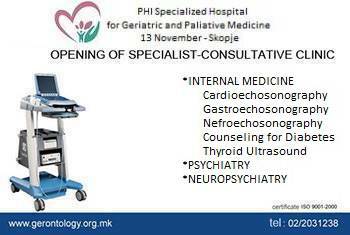 Since December 2018, within the Specialist-Consultative Clinics in the PHI Gerontology Institute November 13, the Palliative Ambulance has been opened. 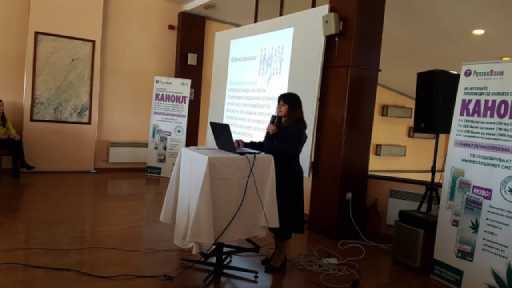 Patients with malignant disease in the palliative stage of the disease are referred by a specialist oncologist. 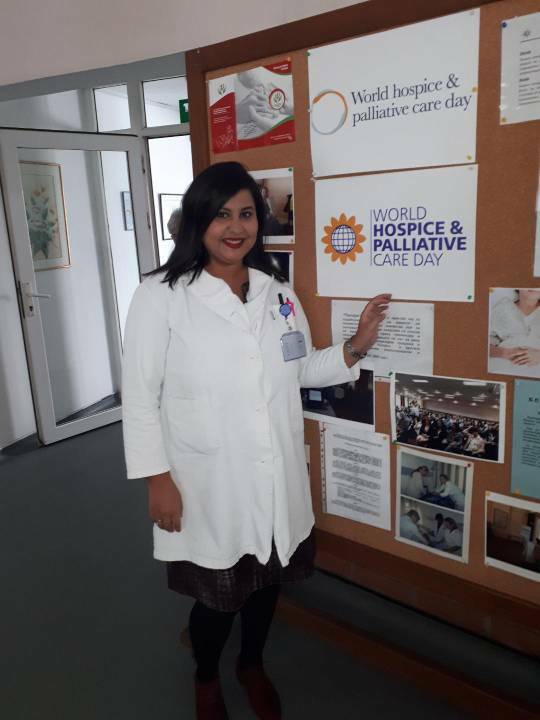 The World Day of the Paliatives. 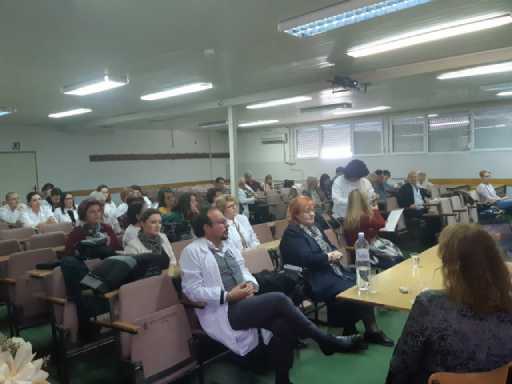 On October 17, 2018, in the premises of the Hospice Sue Ryder in Skopje, and in organization of the Gerontology Institute 13 November and the Director Dr. Salija Ljatif Petrusovska, together with the Association for Palliative Care of the Republic of Macedonia, an event marking the World Day of the Palients was held. 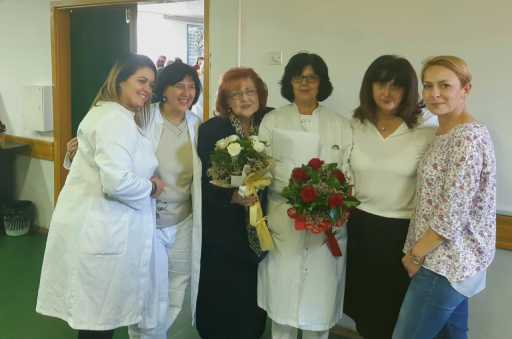 Besides the employees, the patients were visited by representatives of the Anticancer Society Life spark, headed by Ms. Violeta Tomovska, as well as the painter Zivko Popovski-Tsvetin, who gave modest gifts to the patients. Among other things, the painter has drawn and given each individual a picture with different versions of flowers. 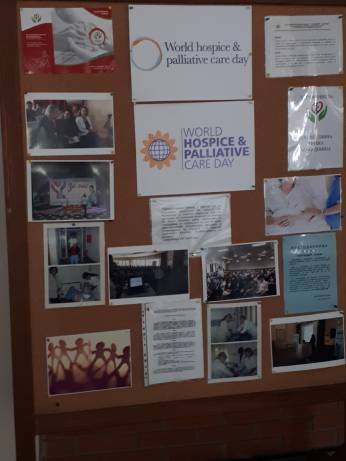 Throughout the conversation, our patients were given hope and endless love in order to be able to withstand the difficult illness more easily, brought joy to their everyday life. 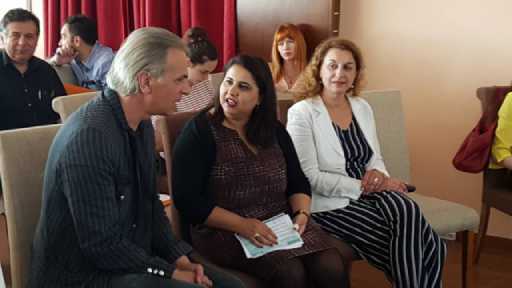 This year, the Hospice Sue Ryder in Skopje celebrates 20 years of its work, hoping that in the future, palliative medicine will further develop in our country.